An audio-visual showcase at a night of industrial techno supported with intense productions. Wonderlust MCR is an audio-visual experience that invites you for a showcase of industrial techno that is fully supported by a special visual art performance. We strive to create a truly immersive platform for you to lose yourselves in with intense productions, tailored lightshows and local art displays. We aim to reach your senses in a variety of ways, and take you on a journey to the outlandish and unknown. Dave Clarke was born and raised in Brighton, England, but currently resides in Amsterdam, a city which revitalized his life and work. He is a DJ with an anarchist streak a mile wide and punk in his soul. In short, Dave Clarke might be established, but he will never be establishment. We're ecstatic to announce his Wonderlust debut at Joshua Brooks for a two hour set of ruthless tunes from the Baron of Techno. 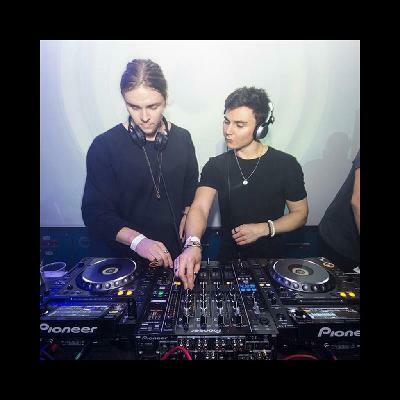 Harrie Summers and Ralp are both residents of the Wonderlust brand, and have showcased their deep and melodic techno grooves at a range of venues throughout the UK and Ibiza. 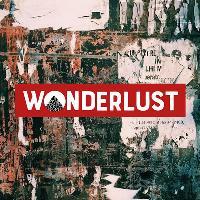 PSTW are Wonderlust residents and have showcased their minimal and heavy grooves at various parties throughout the UK and Europe already. Sam Burton and ED-S make up 2/3rds of Manchester based party Fatfingers, bringing an electronic sound to their radio show at Pie Radio and their events at Stage & Radio.